Filippo Rizzo and his wife Nancy met over a decade ago when Filippo owned and operated a small restaurant in Belgium. 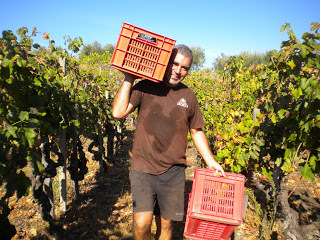 At that time, Filippo was among the first to be talking about and serving natural wines anywhere outside of Paris. 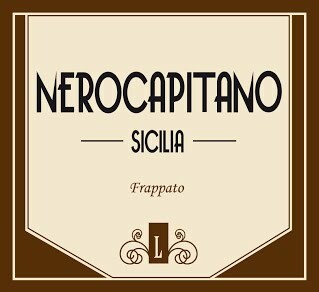 His family ties to Sicily imparted a passion for land preservation and the importance of additive free wine. After years in restaurants and retail, Filippo decided to get back to the land the best way he knew how, become a winemaker. 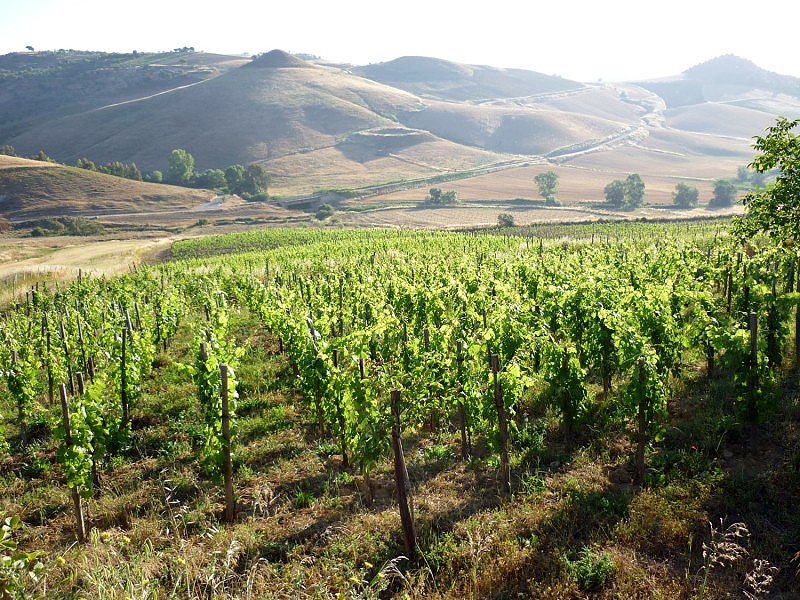 With a scant 11 hectare farm, 4 of which are under vine, Filippo and Nancy have built the tiny Lamoresca estate from the ground up. During the process of reviving his own olive groves and vines, Filippo spent several vintages with his friend and fellow winemaker Frank Cornelissen making wine high on the slopes of Mt. Etna. 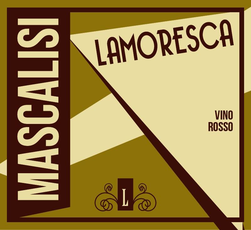 Lamoresca is the only winery for roughly 50 square kilommeters and Filippo and his farm hand Gaetano work the land by hand with incredibly diligence.